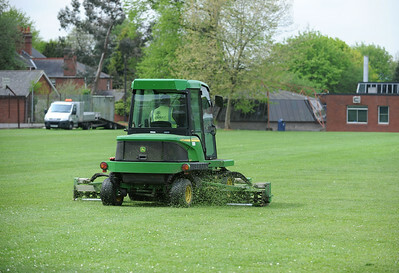 Click on one of the links below to read the full story. We have 131 current news articles, they are displayed 10 articles per page. 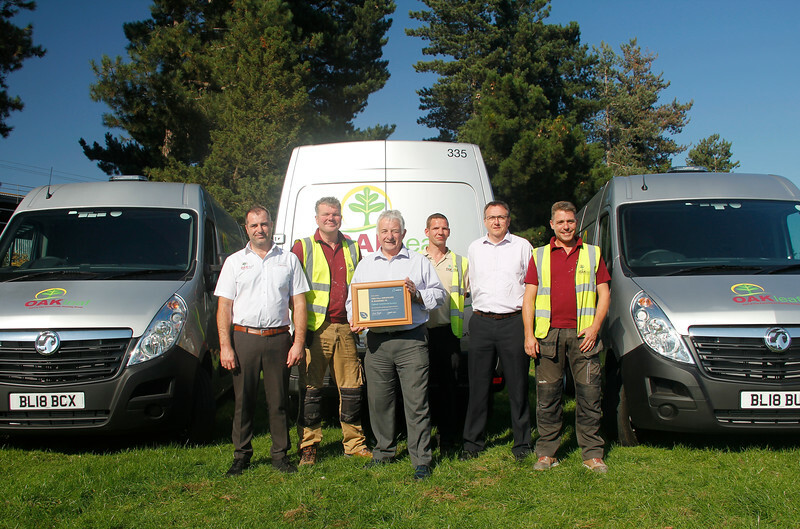 Oakleaf has introduced the Masternaut Connect system across their 127 vehicle fleet to replace their previous system, whilst managing to achieve Gold Fleet status. 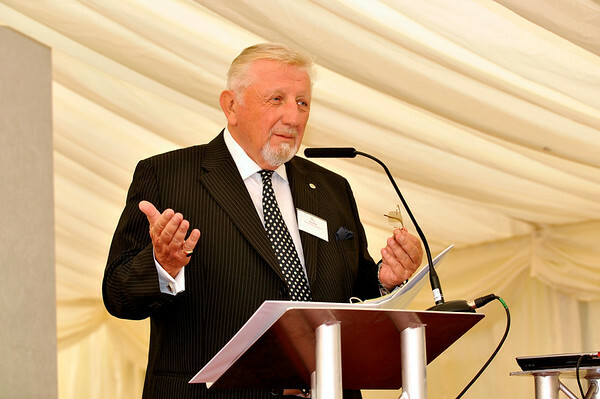 The Group is saddened to hear of the passing of Rod Wilson who died last week (Monday 16 July). 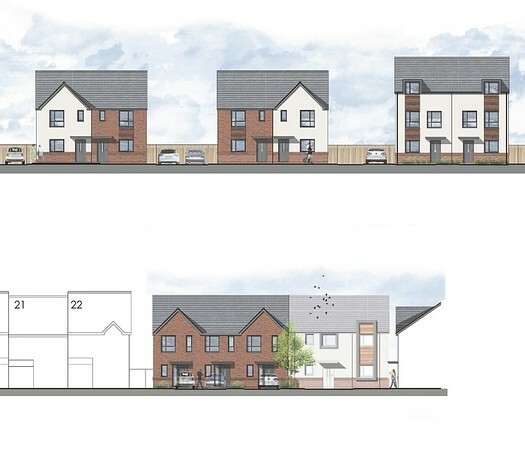 Work has started on the new city centre living homes being built on the old market site near Comberton Hill, Kidderminster. 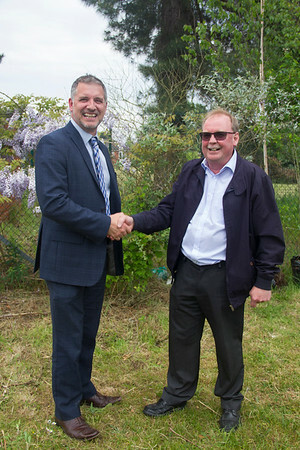 Congratulations to Pete Minton, Senior Contracts Manager for Oakleaf Grounds Services who retired after working for the company for almost 44 years. 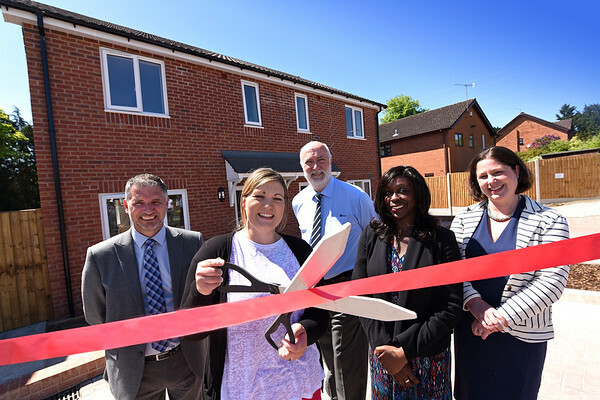 Local residents in Bewdley are excited to see a real transformation of their neighbourhood with a development of 16 modern family homes by the Group providing new housing opportunities. 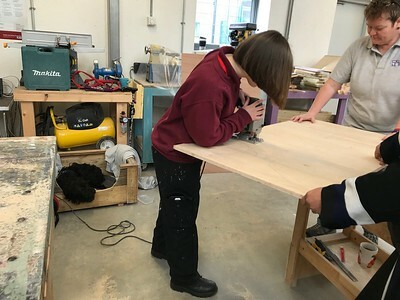 Oakleaf carpentry apprentice, Anna Brickstock, represented The Community Housing Group at a recent event held by Fortis Living at Warndon Community Centre in Worcester. 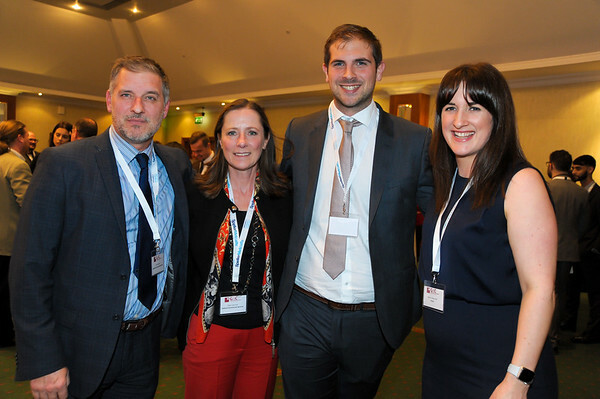 Oakleaf Doors and Windows Succeed Again! 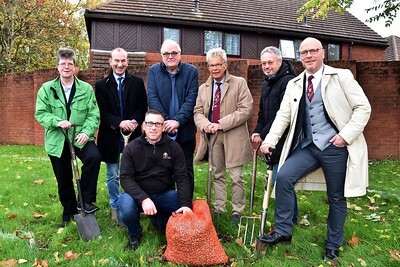 A team from Oakleaf Grounds Services joined forces with Kidderminster’s Town Twinning Association to plant crocuses on The Community Housing Group land, adjacent to Orchard Street.